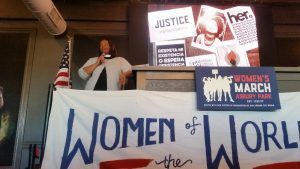 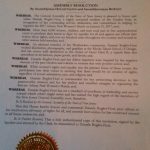 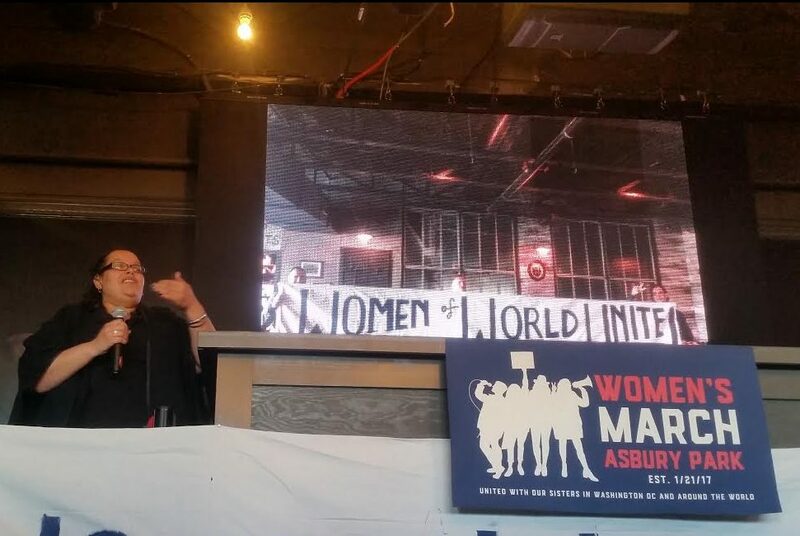 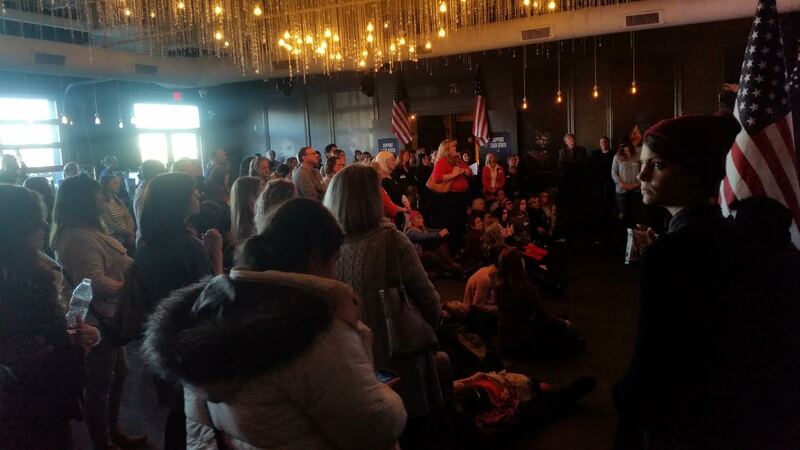 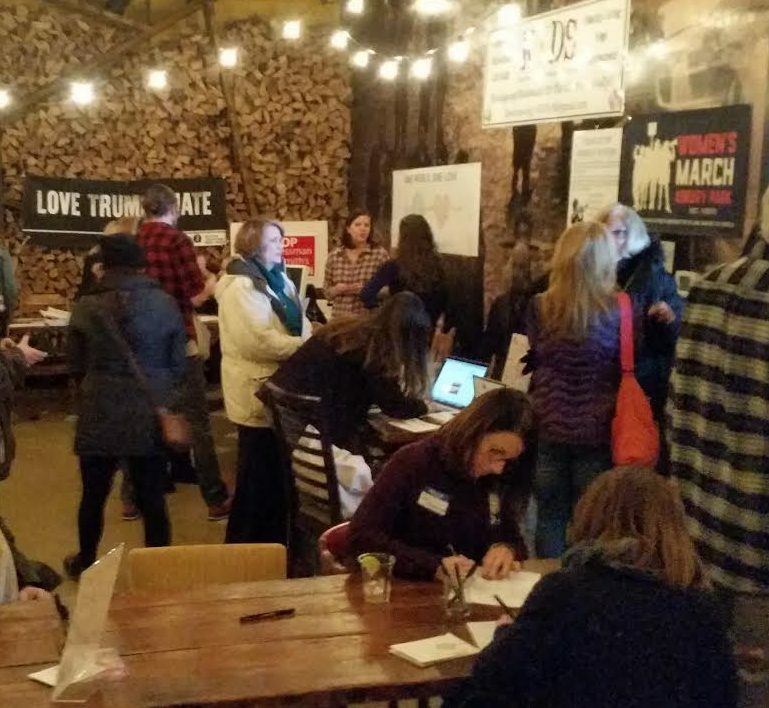 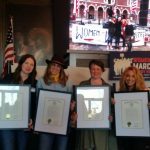 Four women with no political expertise further advanced the Women’s March Asbury Park movement created on January 21 on Sunday. 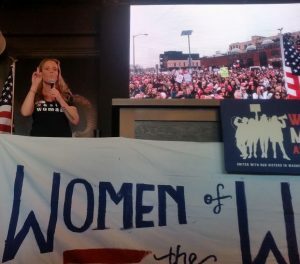 The women are Amanda Kane, Dani Fiori, Dallas Hlatky and Jennifer Lampert, who within six days [and with the support of city officials], organized a local march that drew a crowd of 6,000. 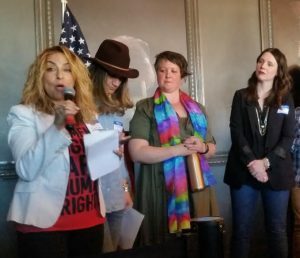 The call to action event opened with performances by female a Capella choir Olympia’s Daughters and 15-year-old Madhavi Devi of Jackson, whose original song ‘What If’ “speaks to the need to stick together in the midst of oppression,” she said. 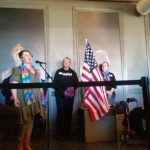 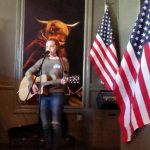 Also sharing her musical prowess was organizer Jenn Lampert [joined by Devi and Deseree Spinks of Des and the Swagmatics], who led the crowd of 350 through the rhythmic mantra “Fired Up and Ready Go” and the National Anthem sung as a prayer. 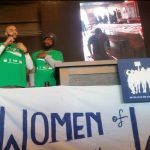 Aimed at unifying the collective behind the march, six speakers touched on everything from voting rights by Ocean Township League of Women Voters founder Dallas Grove and social justice issues like immigration and the use of women’s bodies as a political battlefield from Liza Minno Bloom to health and spirituality by way of Konscious Youth Development and Service founders Mychal Mills and Rodney Solomon, and Rev Nicolle Harris who invited the collective to get to know the residents of west side community. 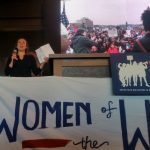 “Our intention is to have people informed, inspired, and in action once they leave,” the women said via a written statement. 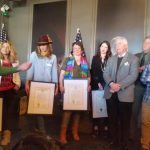 US Congressman Frank Pallone [D-NJ], who tweeted “Women spoke loudly and unitedly against irresponsible efforts to take our country backwards” after the event, joined Assemblymembers Eric Houghtaling and Joann Downey [D-Monmouth] in presenting the four women with a surprise proclamation of recognition. 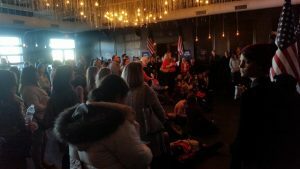 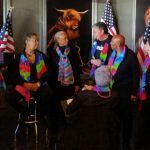 Among the participating organizations were representatives from the Asbury Park City Council, Planned Parenthood, Action Together NJ, KYDS, League of Women Voters of Ocean Township, Trinity Episcopal Church’s Food Justice League, and One World One Love. Dallas Grove, who founded the League of Women Voters of Ocean Township in 1972, spoke of getting her start by championing for environmental issues and realizing legislators were being informed on the details of any particular bill by local activists. The league she said is focused on policy not politics. 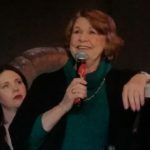 Deputy Mayor Amy Quinn, who also got her start from advocating for environmental issues, challenged the crowd to attend local committees and organizations of interest, introduce oneself to the board chairs, and apply to become a member. 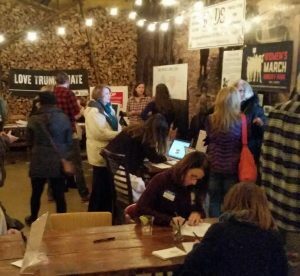 For more about Women’s March Asbury Park and their continued initiatives, visit their Facebook page or via Instagram.